So I’m back after 6 months(?) of absence.. Nothing has changed, in fact this is getting worse for the Lakers. My last post was about the playoffs last season. I virtually skipped the NBA Finals, the off-season and the first 2 months of the NBA season. 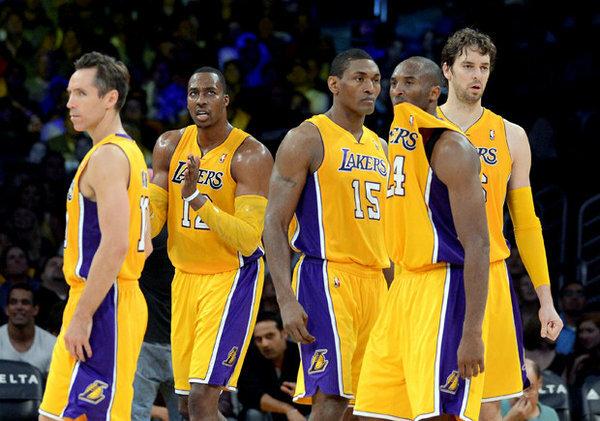 Now I’m back writing about the supposedly “new and improved” Lakers team. Just like Titanic, they are sinking very fast. We all know the story, Dwight Howard, Steve Nash, Mike Brown to Mike D’Antoni and the dissing of Phil Jackson.